I have always wondered how you make Irish Coffee; it is not something I have ever tried. So this weekend I decided to give it a go. I can not believe how ridiculously easy it is. 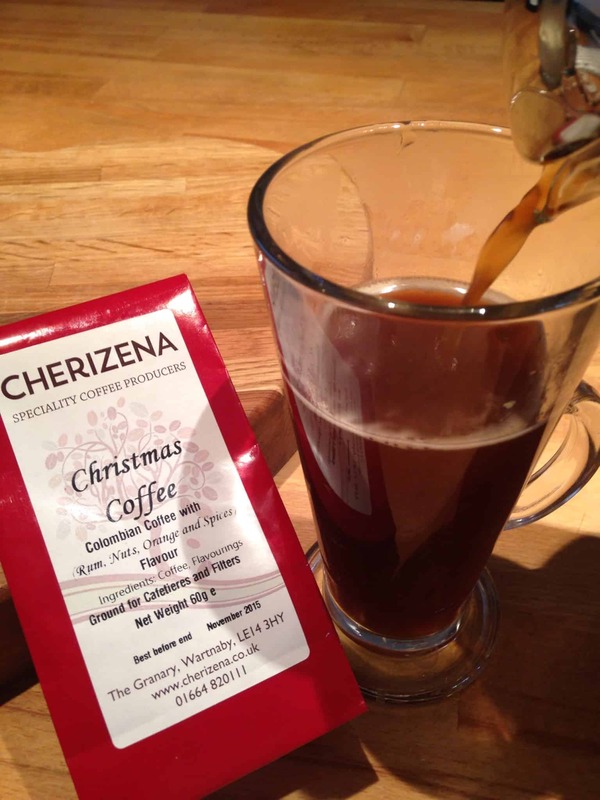 Coffee, I used Cherizena Christmas Coffee, A Colombian medium roast coffee infused with Jamaican rum, nuts, citrus and spices. 3 Tablespoons Irish whiskey, I used Wild Geese Irish whiskey, which is lovely with a light sweet and fruity taste. 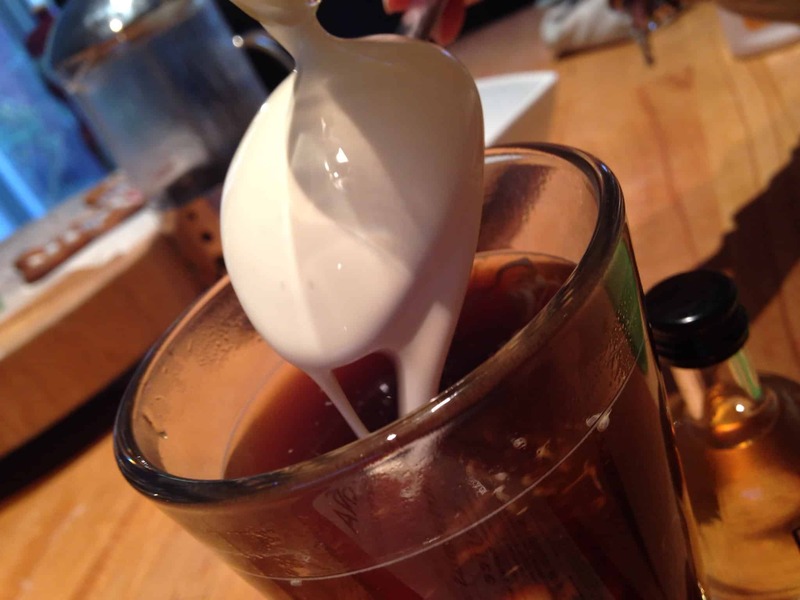 Then pour the cream over the back of a spoon, at first it look’s like it is going to curdle but be patient, in a moment or two it starts to settle and look like an Irish coffee. 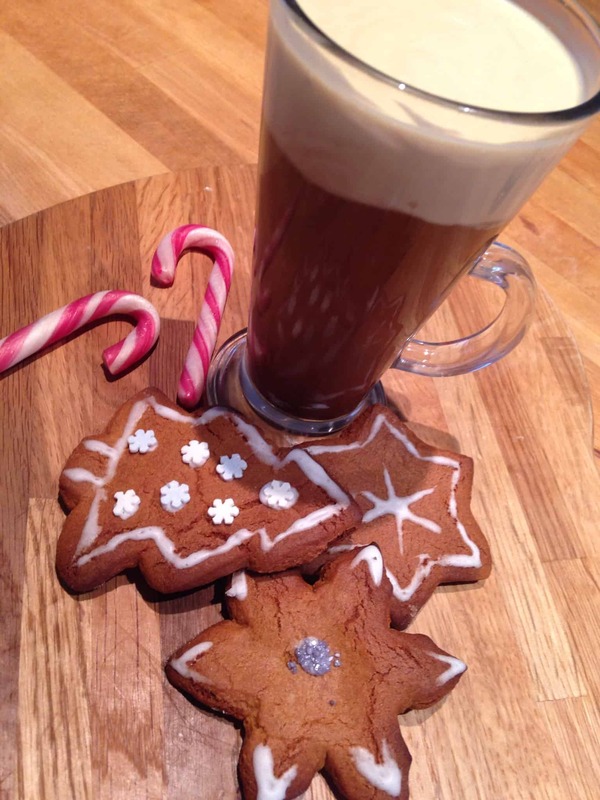 Serve with home-made gingerbread biscuits and candy canes. 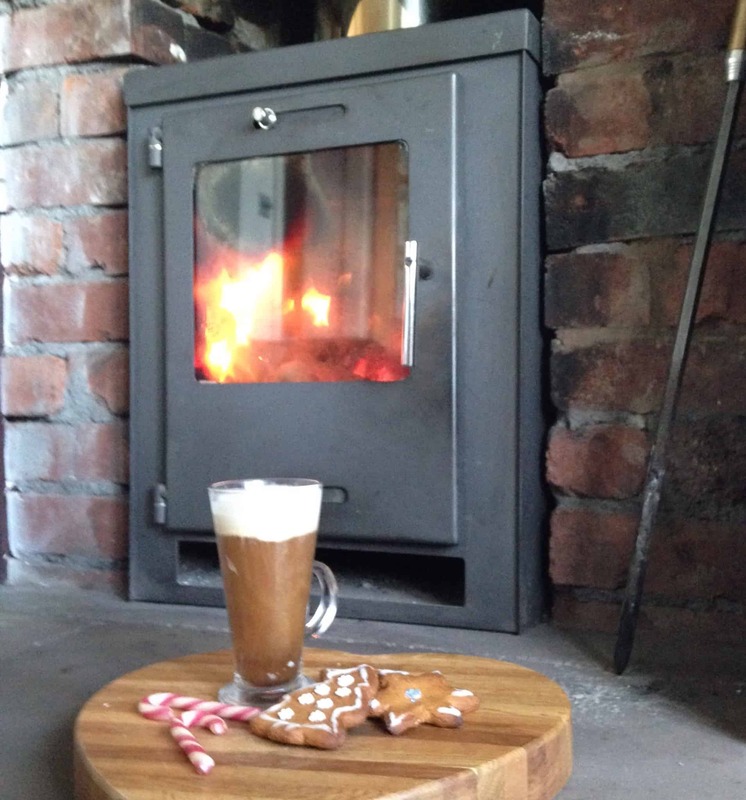 Perfect for a cozy winters afternoon by the log burning stove. Can you believe how easy this is, I can’t wait to impress friends next time they come for dinner by serving amazing after dinner Irish coffee. This post was produced in collaboration with Cherizena Coffee and Wild Geese Irish whiskey. I love, love, love Irish coffee. This would be my perfect after dinner drink, will definitely try the Christmas coffee. I learned to make Irish coffee in my mid teens when I was a waitress – I’m not sure I could still do it now!